There’s nothing complicated about it: we want to be your local lighting solution. We offer a wide selection of lighting products for inside or outdoors, along with access to limitless styles and price options. View fixtures first hand, get comfortable with the scale and finish and let us help you make the right selection for your lighting application. Whether you want to stop in and browse at your convenience or make an appointment, our design and product experts are always available to handle everything from technical to style questions. 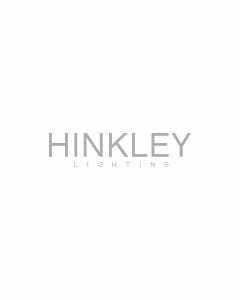 Contact us with any service questions or to learn more about delivery and installation options on Hinkley’s top selling items. We look forward to helping you find lighting you will love.